Try Continuous Ink System with your Epson NX127 and make 30 times more quality prints for the same money! Pay only 0.04 USD for A-4 full color print! When it comes to the classic magical and clean cut prints with quality, look no further than Continous Ink System Epson nx127 (CISS). As you may know, printers are manufactured with original cartridges, and the process of printing with printers using CISS also are the same. 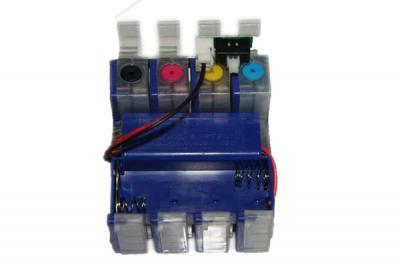 But Ciss Epson nx127 has some advantages over original cartridges, the same is for CISS Ink system for epson nx125. As we read below, we will discover why? Manufactured for purpose of efficiency and convenience, CISS has been tested for efficient printing quality and cost reduction. With the CISS for Epson nx127 this efficiency is seen in a 20-30times reduction of use cost of each page during printing as compared to original cartridges using a compatible brand printer (EPSON), with a compatible printer type (Stylus Printer). 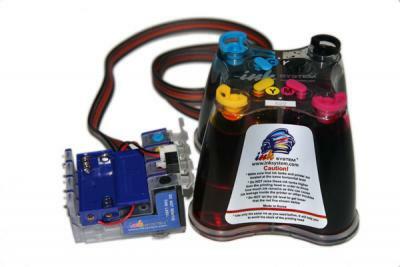 Thus, this system offers unique, cost and ease of use. With two Epson nx127 CISS, using high quality ink and papers simultaneously to print, you get the same quality, because printers donвЂ™t influence the quality of images as for Ink System for Epson Workforce 520. 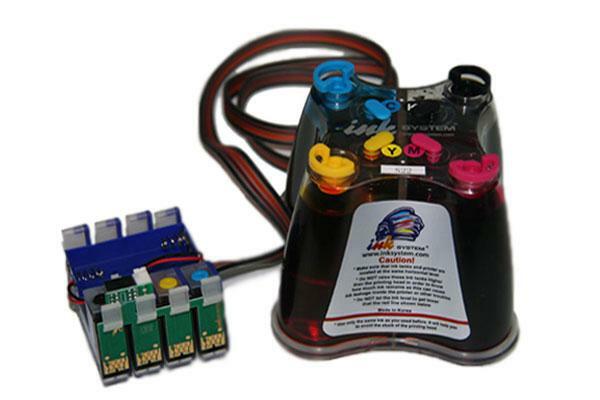 Having a reasonable size and ink volume of ink tank (reservoir), bulk Ink System for Epson Stylus nx127 has the capacity to contain more quantity of Ink, thereby reducing the need of refilling so often, giving an advantage over in-build cartridges which need to be refilled most often. Thus, the user has one indisputable advantage of using Ink System for Epson nx127. The manufacturing of Epson nx127 CISS in a modern factory in South Korea, cannot be under-mind due to the sophisticated but, simple good buildup of the product. Continuous Ink Supply System NX127 is only one of our fastest growing and highly demanded products by many establishments worldwide and also for domestic use, which our clients will never regret using it.